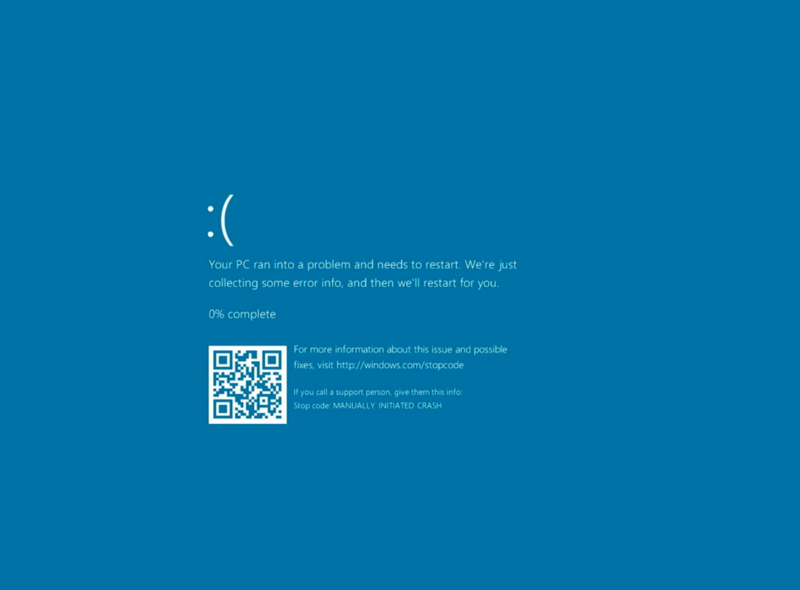 Following the blue screen issue that occurred after the Windows 10 October Update user installation KB4464330 cumulative update yesterday, there are media reports that the cumulative update KB4462919 released in the Windows 10 April Update also showed a blue screen problem. Actually HP computers are not the only product affected for this issue other computers as well like DELL etc. That’s why for now, we’ve temporarily paused the update for people who seek to check for updates, to investigate an isolated reported issue and will make it available for download again once ready. After restarting the device, the Windows 10 system can be successfully loaded. According to the Microsoft support community, Microsoft has acknowledged this blue screen issue and suspended the release of this cumulative update.